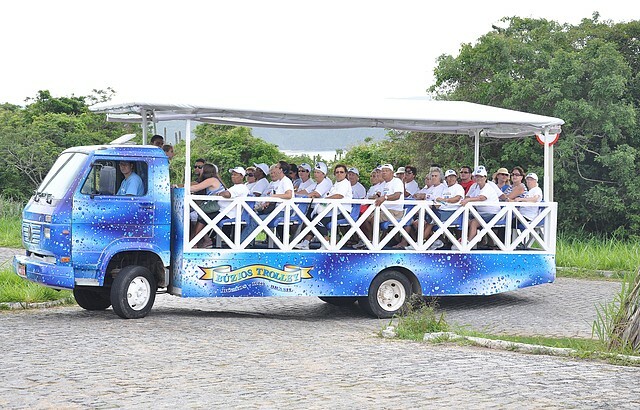 For those who don’t have a car or only have a few days to get to know Búzios, a good choice is to hop onto the Búzios Trolley - a kind of open truck with benches in the back. 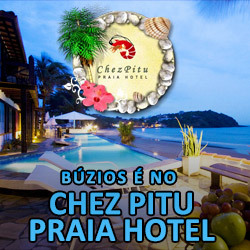 The tour covers 12 beaches and two lookouts (João Fernandes and Brava), with stops for photos and swimming in some places. The tour lasts two hours and there are daily outings at 9h, 12h and 15h.